Our philosophy here at Sol Landscapes is simple. 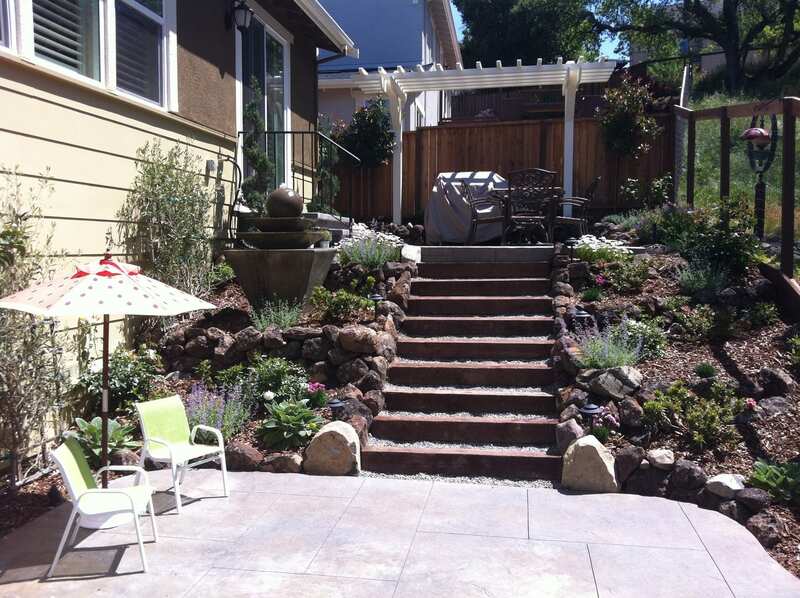 When we provide you with quality landscaping that is ecofriendly, professional and economical you will be satisfied that you made the right decision for your home or business. And that is what makes us happy. 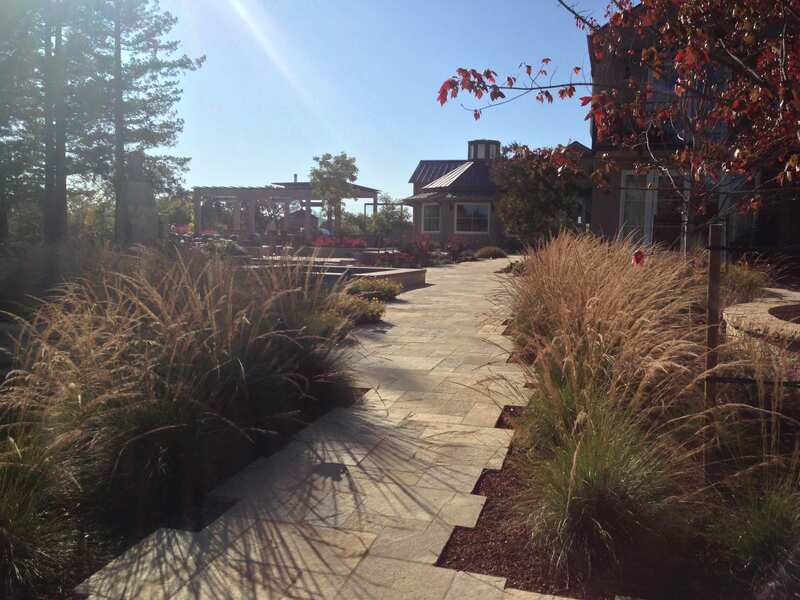 To enhance your exterior space and improve your overall quality of life by providing landscapes that fit your needs while preserving and protecting nature. To treat you, our customer, with respect and individual attention.